Now, I’m guessing most of you may have realised I am a massive Tatty Devine fan & have been collecting their pieces for a while. 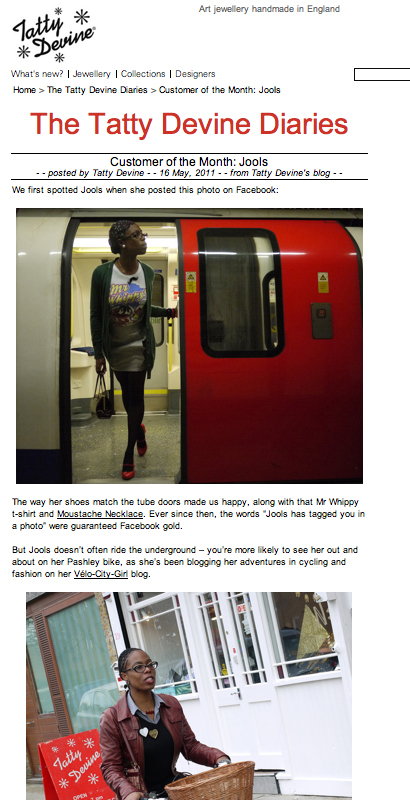 Their beautiful jewellery features very heavily in my style & pops up frequently in my “Bike Wardrobe Remixing” posts. So, it’s an absolute pleasure (whilst squealing like an overexcited Seal Pup) to announce that Tatty Devine named me their “Customer of the Month” for May! 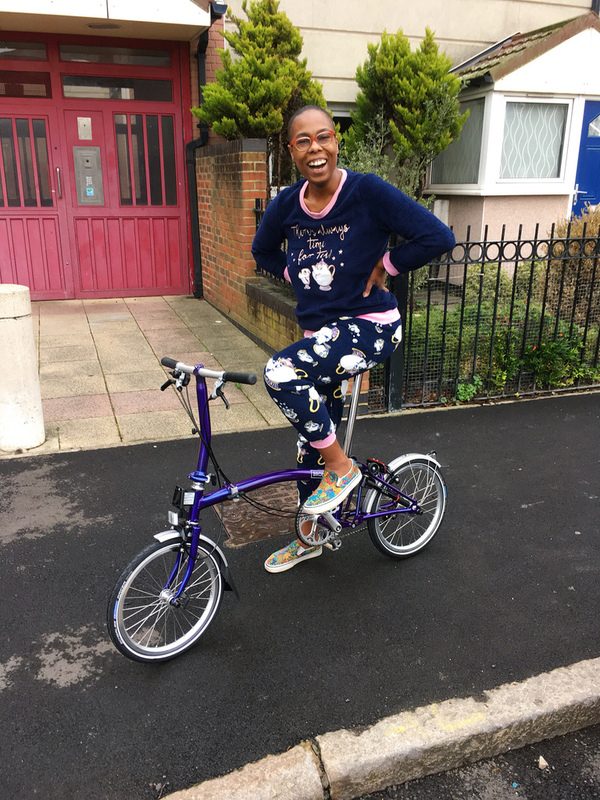 To know that Tatty Devine has been reading and like Vélo-City-Girl is a total honour – not just for me personally as a fan, but for the Blog & the message of riding in style. 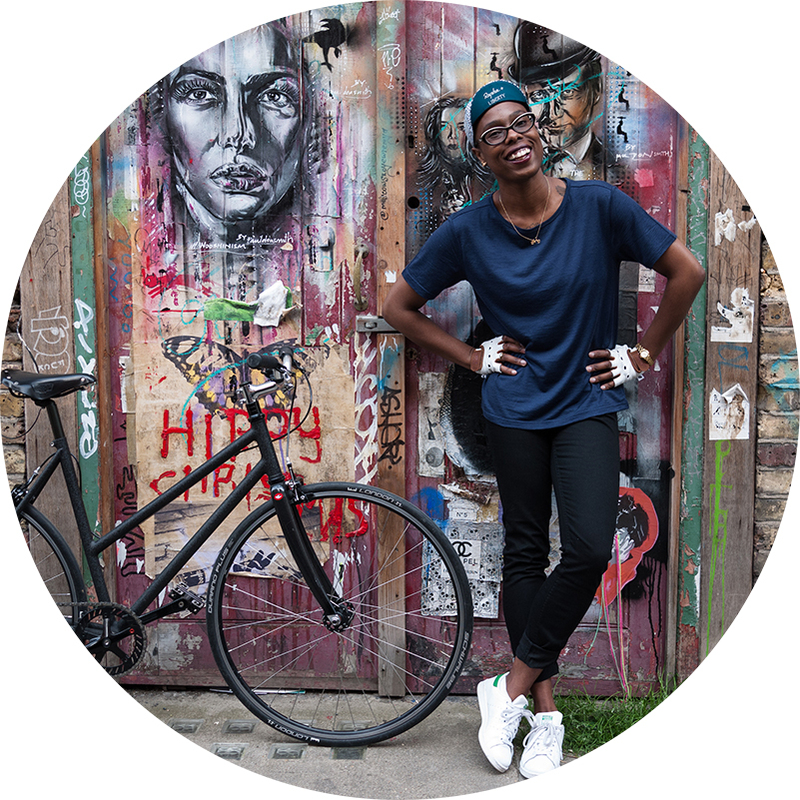 I’ve only been Cycling & Blogging for just over a year, so to have one of your biggest fashion inspirations recognise the Blog and its theme is absolutely fantastic. 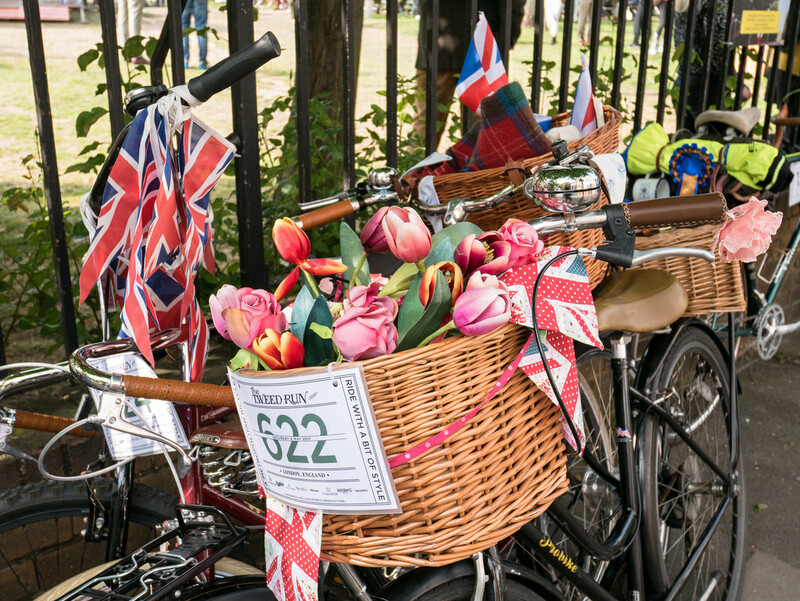 This feels like wonderful exposure for keeping it chic on 2 wheels, and hopefully inspiration for more of us to do it!